What is a blog all about ? To start with, a blog can be defined as a regularly and frequently updated web page or website, which is typically run by an individual or a small group of members written in any informal style or conversation style. It should be added new material on regular basis. These are simply comments or posts. Anyone who is interested to write something about the topic or find the blog as fruitful in any sense can share their personal experiences and ideas about the blog. 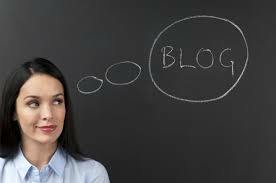 Blogs can be of various types depending on the topic, like Personal, Business, Schools, Private, Sports, Politics etc. 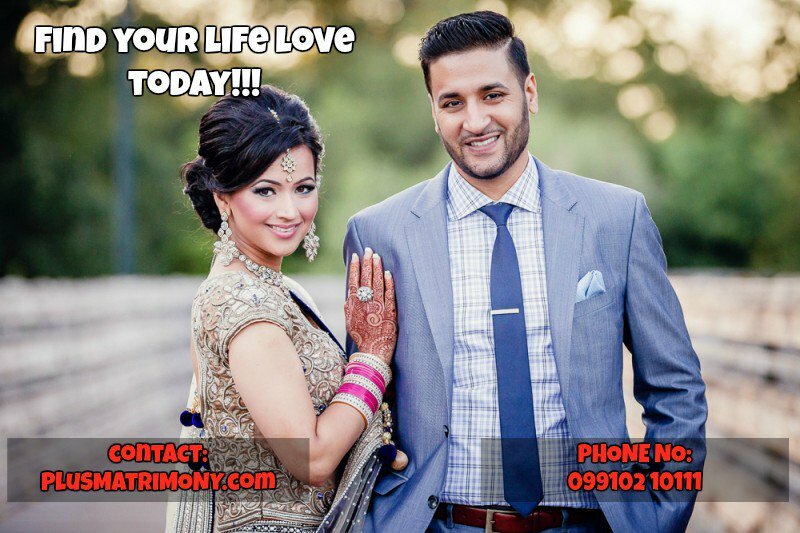 Blog.plusmatromony.com is a blog website of our principal company plusmatrimony.com , which is a matrimonial website serving all individuals that are seeking for their soul mates and the families who are looking for a son/daughter in law for their daughter/son. Here we discuss diversified issues/ proposals/ subjects/ arguments related to marriage. People can read various pieces of articles. Anyone from around the globe can post their queries, suggestions, ideas on the discussion forum. Many people can interact in a conversation where there could be discussions amongst grownups on numerous marriage issues that are faced in India or around the world. You can discuss about the marriage traditions, rituals and practices followed in different castes and religions. We also provide free marriage tips and Expert Opinion. Subscribe for these tips. And also there is a lighter mood to every issue and hence for marriage issue also, there is also a comedy section where you can enjoy while having a discussion. 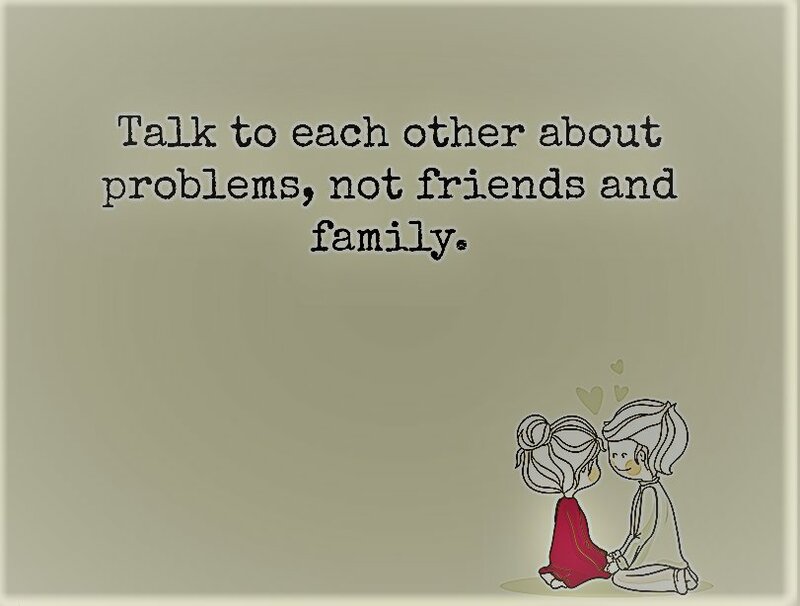 We also provide Relationship management forum which can guide you in your relationship issues and can guide you for “How to have a better relationship with your partner”.